Hip! Hip! 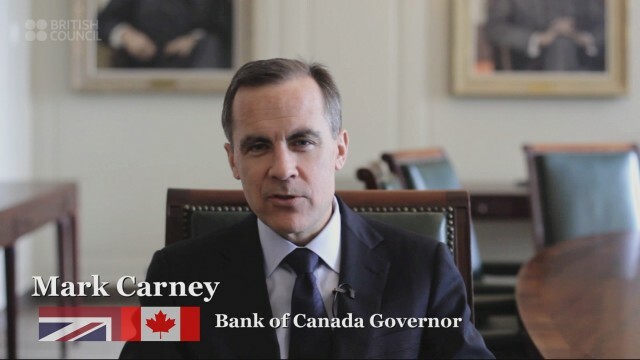 Big Heart Media is delighted that Mark Carney is to be the next Governor of the Bank of England! We filmed with him earlier this year in Ottawa for ‘The UK Experience’ – a short film for British Council Canada which was launched last Thursday evening at Canada House on Trafalgar Square. Big Heart looks forward to a close relationship with Mark when he moves to Threadneedle Street and to the end of all our cash-flow issues!